This project (built in two phases, with the second phase still under construction) is located in Laoshan Industrial Park, Rongcheng, Weihai. It was officially connected to the grid in December 2015. 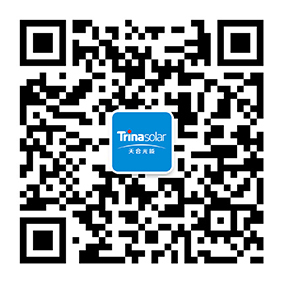 With an installed capacity of 11.37MW, it uses over 4,300 Trina Solar 260W multicrystalline modules and occupies approximately 120,000 square meters of rooftop, serving as the first and largest fully grid-connected project in Weihai.